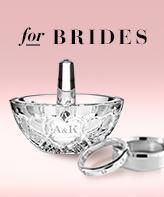 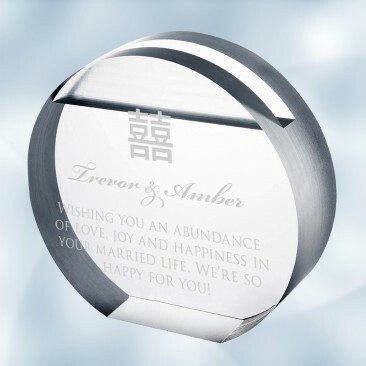 Give the groom something special on his wedding day! 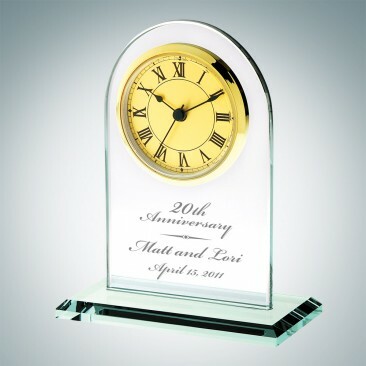 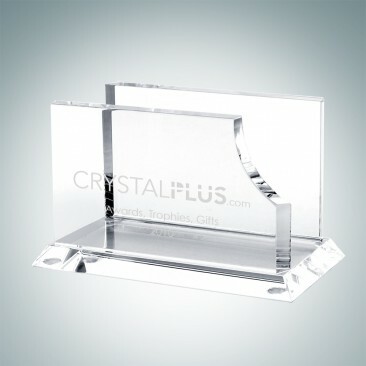 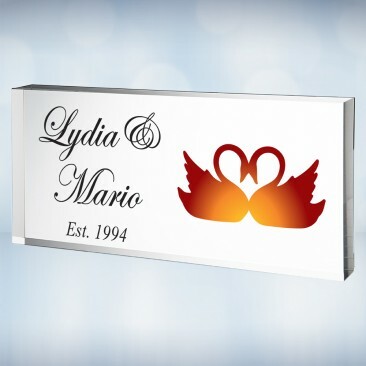 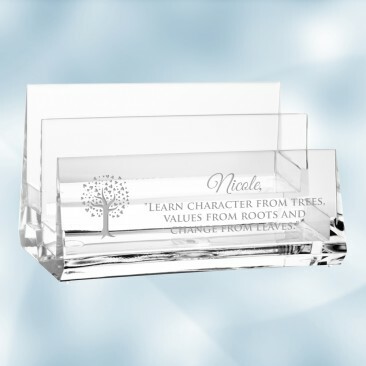 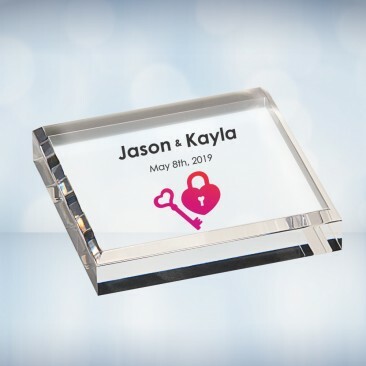 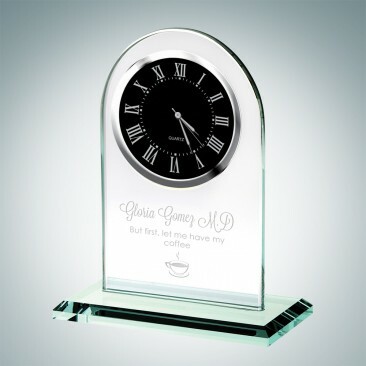 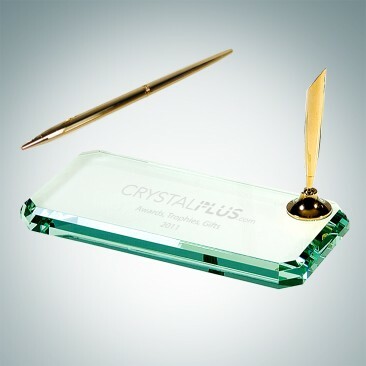 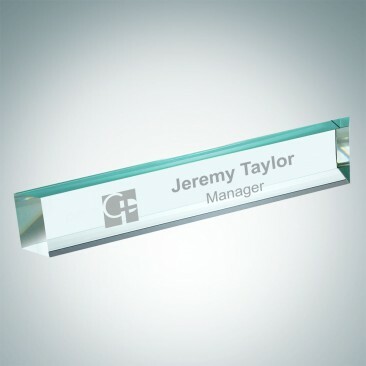 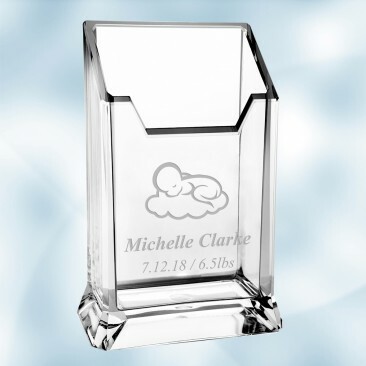 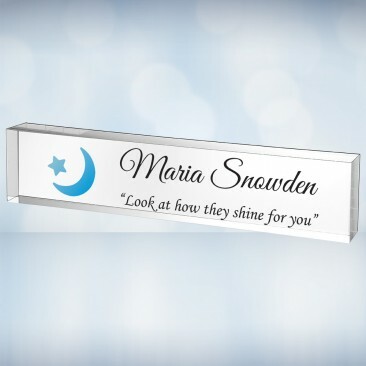 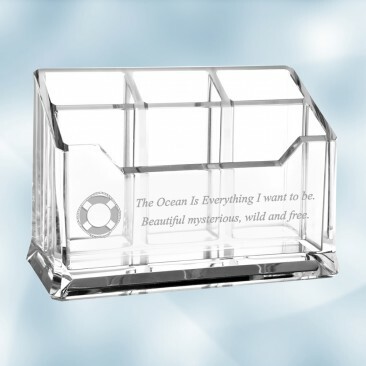 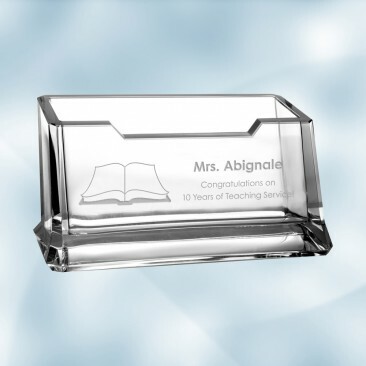 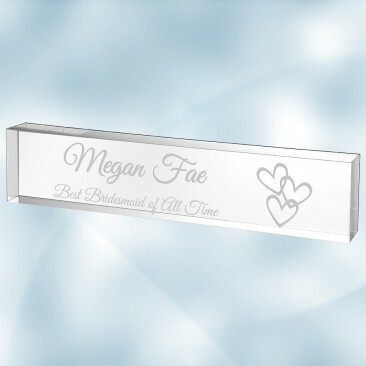 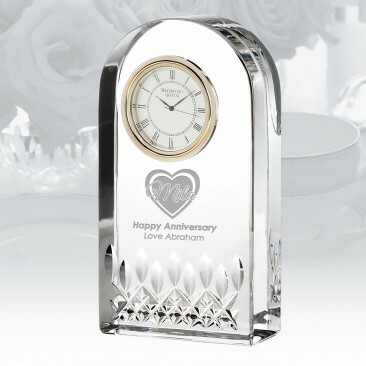 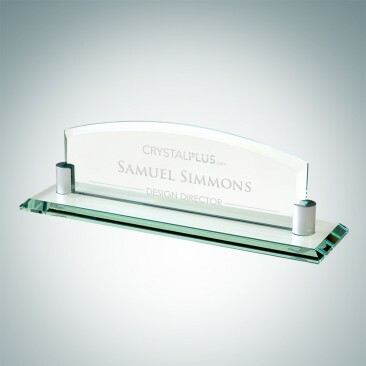 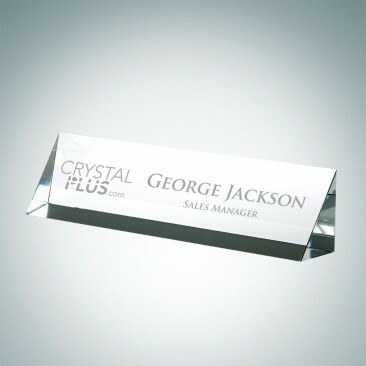 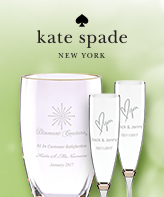 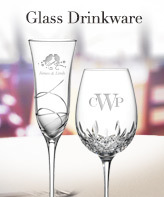 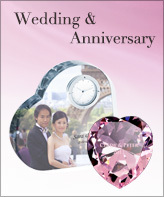 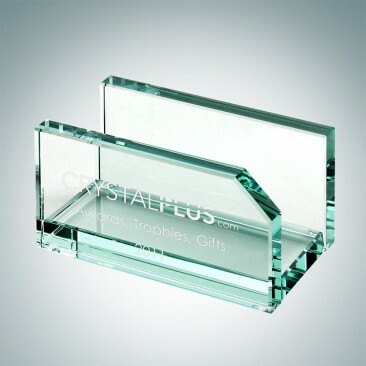 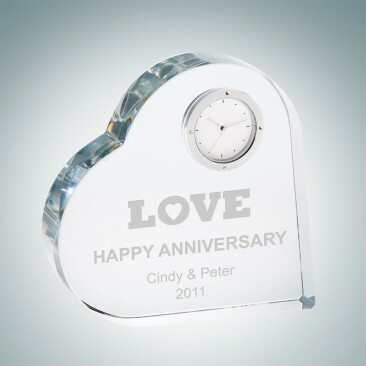 Choose an office accessory and engrave their names or a thoughtful message on it. 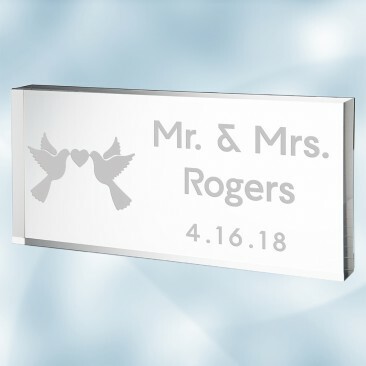 These office accessories are both functional and unique gift options for the groom to keep as a special memory.